Subscription services such as Netflix and Spotify have changed the way we watch video, listen to music, and now the way we play video games. 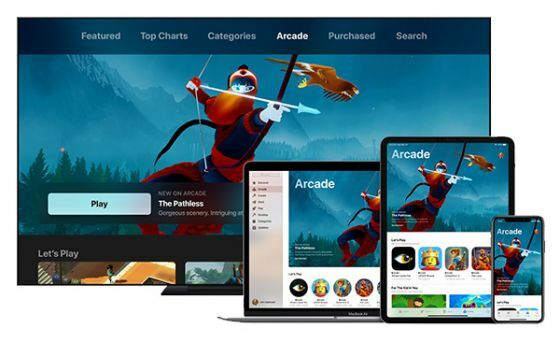 Coming off the back of Apple’s ‘Show Time’ Special Event – alongside the announcement of several new entertainment offerings, including Apple TV+ and Apple News Plus – Apple has announced its first subscription-based gaming platform, Apple Arcade. Due to launch in Spring 2019 (Autumn in the Northern Hemisphere), Apple Arcade is building on the success of the App Store, which has currently earned USD$120 billion for developers across the world and is accessed by over half a billion people each week. While Apple’s App store has offered a huge selection of games for iPhones and iPads, Apple Arcade is looking to revolutionise the way users will play games, centring around family entertainment. The basics of Apple Arcade is that one subscription to the service will give up to six family members access to the account, with no ads and no in-app purchases. You’ll be able to access Apple Arcade from iPhones, iPads, Mac computers and Apple TV: you can essentially play on your phone when you’re on the go, and switch to Apple TV once you get home. There will also be offline gaming available, which is great news if you’re worried about games chewing through your mobile data. What games can you play on Apple Arcade? LEGO Brawls — a multiplayer game set within the LEGO universe, where you create your own characters to build machines and battle to win. The Pathless — an adventure game set in a stunning forest landscape, where a hunter and an eagle set out to eliminate a curse that has taken over the world. Where Cards Fall — a narrative puzzle game combining a coming-of-age-story, where the hero navigates the obstacles of high school, creating pathways in the process. Hot Lava — bringing the childhood game ‘the floor is lava’ to virtual life; climb, jump and run across the furniture to avoid the floor, because the floor is lava! Some games will also be playable with a controller and new games will be added regularly, however it’s possible that not all content will be available in every country when it launches. Apple Arcade will be accessible on Apple devices from the App Store via a separate tab in the app. How much will Apple Arcade cost? While there is no pricing guide or set date for when Apple Arcade will be available, it’s possible that Apple will use existing pricing for video and music streaming services as a guideline. Apple Music is AU$11.99 for an individual subscription, and AU$17.99 for a family subscription, so it’s likely that Apple Arcade will follow similar subscription prices. Are there any other gaming subscription services available? 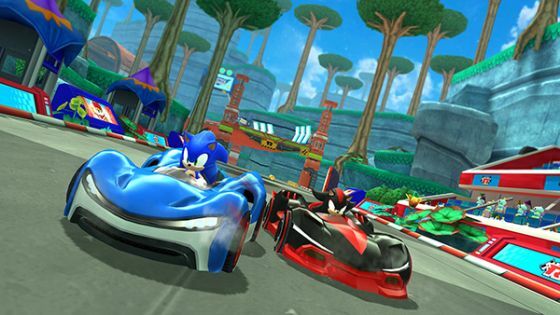 While there are a few subscription-based gaming services around, many of them are console-specific, such as PlayStation Plus, and often don’t grant access to entire libraries of games. 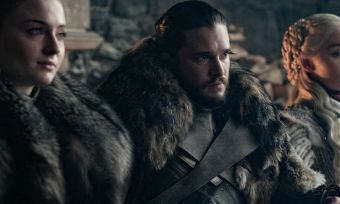 There are also game streaming platforms, such as Steam and the newly announced Google Stadia, which grant access to libraries and the ability to stream games (rather than downloading). However, a subscription-based model like Apple Arcade isn’t as commonplace as video or music streaming. Will Apple Arcade change how we play games? Out of all of Apple’s announcements, Apple Arcade is perhaps the most unique offering. While we’re now used to subscription services for video and music, it’s possible that this will be the start of other gaming platforms rolling out their own subscription options. Whether you’re a serious gamer or not, Apple Arcade does have the potential to change the way we game. For families especially, it could make gaming a more affordable activity, and replace the need to spend money on consoles and the latest game releases. And with the convenience of being accessed on Apple devices through the App Store, it’s possible that Apple Arcade will appeal to a much wider audience, and could help to change the way we play games.